Skepta celebrated International Womens Day with this adorable photo. 3. 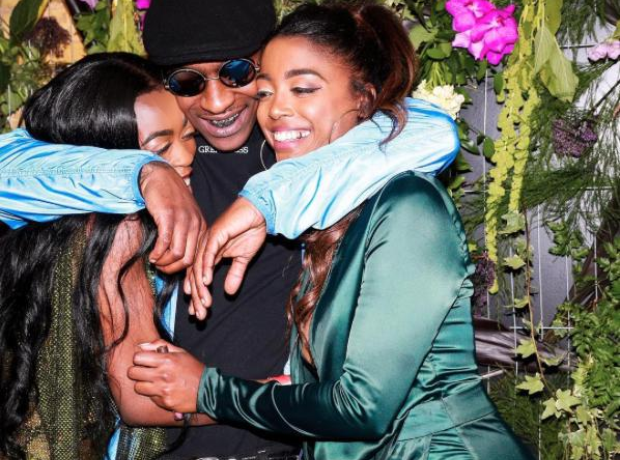 Skepta celebrated International Womens Day with this adorable photo.